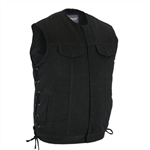 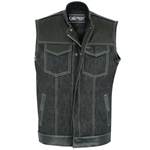 A blue or black denim motorcycle vest is a great alternative to your leather motorcycle vest. 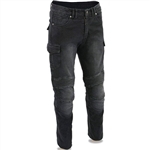 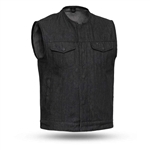 Our denim biker vests are all made from heavy denim and most feature inside gun pockets for concealed weapon carrying. 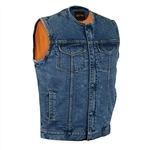 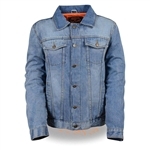 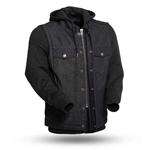 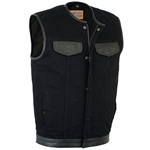 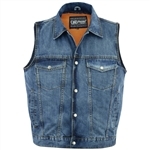 Everyone is sure to find the perfect denim motorcycle vest at Leather Bound because most styles are available from size small all the way up to big men's 12XL.